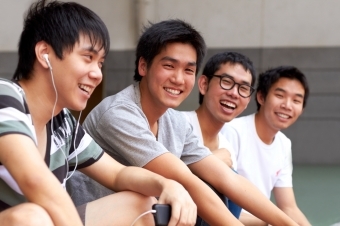 You don’t have to wait until your teen's adult teeth have grown in completely to get Invisalign. Invisalign Teen has eruption tabs that adjust to your teen’s changing smile, so you can get started with treatment on your timetable. Younger adolescents often still require time for their adult teeth to fully develop, but this fact does not need to prevent us from getting started with Invisalign. Invisalign Teen aligners come with “eruption tabs” that allow space for second molars to come in. Another great benefit to eruption tabs is that they also help align the molars as they grow. This prevents the molars from becoming crooked or growing too far into the opposite molar’s space. Terminal molar tabs for second or third molars. 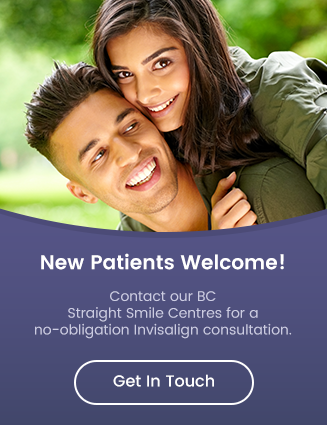 These features allow us to get started with treatment earlier, and they also make it possible to treat a wider range of conditions with Invisalign. If you think Invisalign may be the right orthodontic treatment choice for your teen, contact a Straight Smile Centres member practice near you!